Our goal is simple. 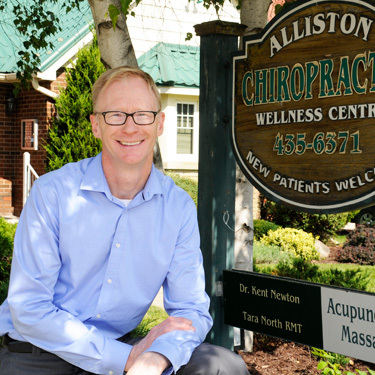 We want to improve your spinal function and structure, removing problems to create optimal health. Our friendly team is ready to warmly welcome you! The necessary paperwork can be found on our website and brought in with you completed. Please plan on this visit taking about 45 minutes. Your next visit includes a class called New Patient Orientation and a private report of Dr. Kent’s findings. The orientation is held in a small group. 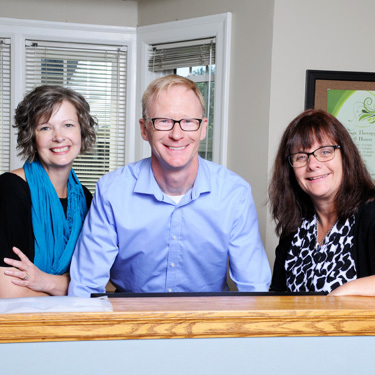 You’ll learn more about Dr. Kent, what we do and the different types of care that are available. You’ll also learn how to read X-rays. Then, you and Dr. Kent will discuss your case privately. You’ll decide together on the best plan to manage your health. We’ll also discuss financials with you on this visit. You’ll receive your first adjustment on this visit. We’ll perform a re-examination at regular intervals to compare a new set of X-rays to your original ones. Any home care appropriate for your condition will be discussed. We’ll make sure you’re happy with your progress and make any needed changes. We’re ready to help you find the highest levels of health. Contact our office today to start!